SKU: OLIOEVO 0,50. Category: Olio. 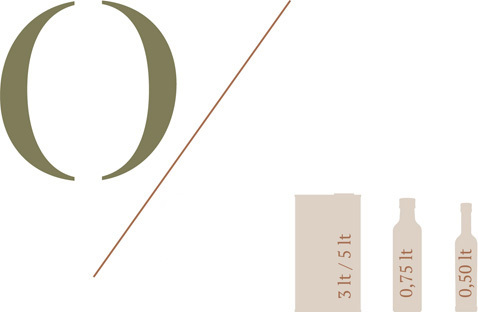 Our extra-virgin olive oil is a blend of local varietals – frantoio, leccino, and maurino olives. We take particular care with our olive groves, showing the utmost respect for the environment. The olives are hand-harvested and pressed within 12-24 hours of the harvest. This allows us to obtain an oil with a very balanced, aromatic palate. We produce approximately 2500 kilograms a year. 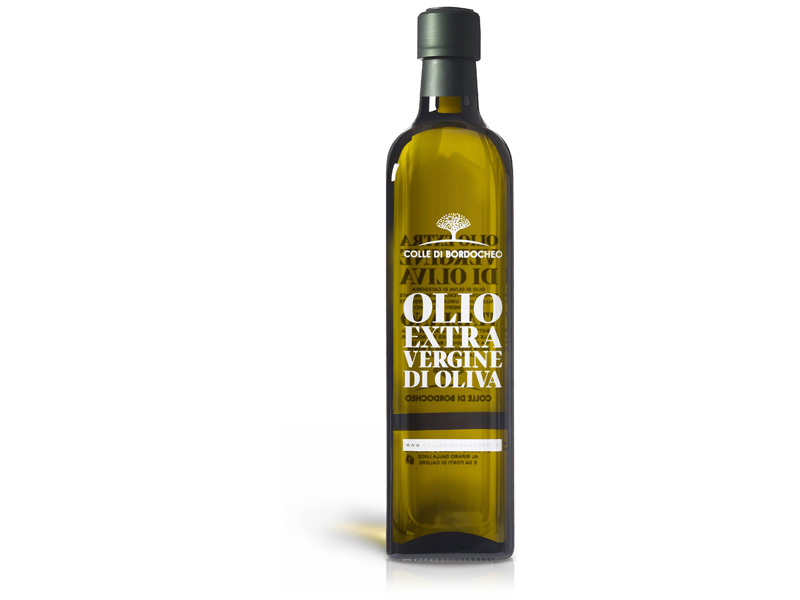 Characteristics: Our olive oil is lightly fruity with a golden yellow color and a slightly greenish hue. It has a note of artichoke beneath which you will also note sweet almond. It is slightly bitter, not very spicy, with hints of green that come out during tasting. 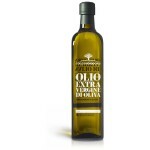 Pairs Well With: Our oil is best appreciated as-is, drizzled directly on a piece of bread, or on raw vegetables. Its lightness makes it suitable for delicate dishes such as fish. 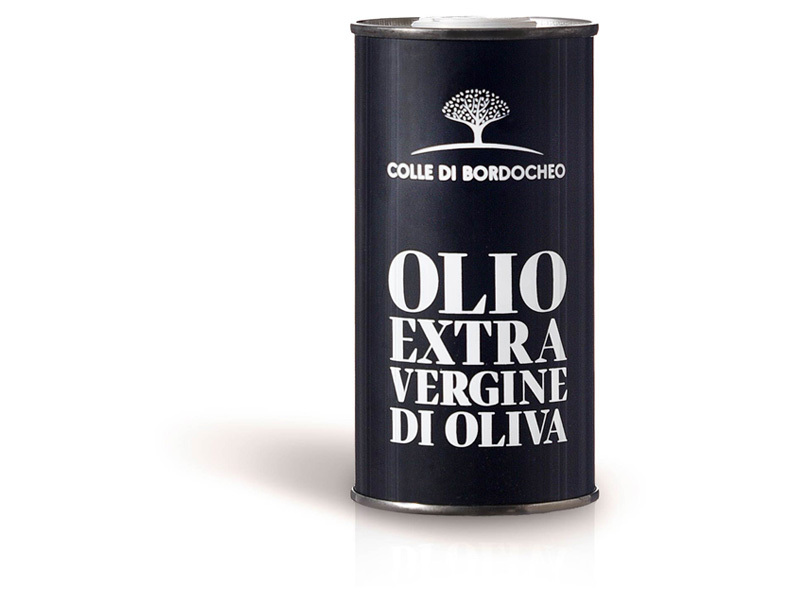 With the first round of olives that we harvest, we produce an extra-virgin olive oil that is certified IGP TOSCANO.